Are your LMS metrics showing a steady decline in participation and engagement? Is your list of repeat learners slowly decreasing? 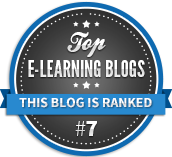 In this article, we’ll highlight the top 9 reasons behind eLearning course drop-outs. 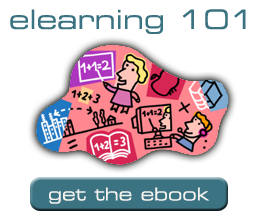 Your eLearning course is only beneficial if people are logging in and soaking up the information. They must actively engage with the eLearning content in order to achieve the learning objectives and get real value from the training experience. As such, you need to prevent eLearning course drop-outs and keep your audience enthralled. But why do your eLearning courses fall out of favor with online learners, and what can you do to get back in their good graces? Online learners may not be particularly interested in the topic, which is often the case with compliance online training or other subject matters that tend to be dry or dull. Fortunately, you can enhance the aesthetics, incorporate interactive elements, and add touches of humor to make it more intriguing. Entertaining eLearning content that offers real value is more likely to pique their interest. Your online learners aren’t sure why they’re taking the eLearning course or what’s expected of them. As such, they don’t stick around for long and eLearning course drop-outs increase. They just don’t have any reason to stay. This is why it’s essential to clarify the goals up front. You should also emphasize the benefits so that they know what’s in store. This helps build anticipation and keeps them focused throughout the eLearning experience. So little time and so much to do. Many online learners are dealing with busy schedules, stressful workloads, and personal obligations. All these elements are vying for their time and attention. Fortunately, you can create flexible eLearning courses that are convenient and self-paced. Let online learners choose where, when, and how they absorb the information. For example, give them a list of online training resources or activities they can complete at their leisure. Your audience is already interested in the topic, but they simply aren’t connecting with the eLearning content. The delivery method doesn’t align with their needs or personal preferences. Another possibility is that online learners aren’t getting the interactivity they crave. To avoid eLearning course drop-outs in such cases, it’s important to customize your eLearning content to online learners’ backgrounds, experience levels, and objectives. Survey your audience and conduct online assessments to create relevant content that fosters an emotional connection. Online learners are in short supply of motivation. This can be attributed to a variety of causes, but gamification is sure to alleviate them all. 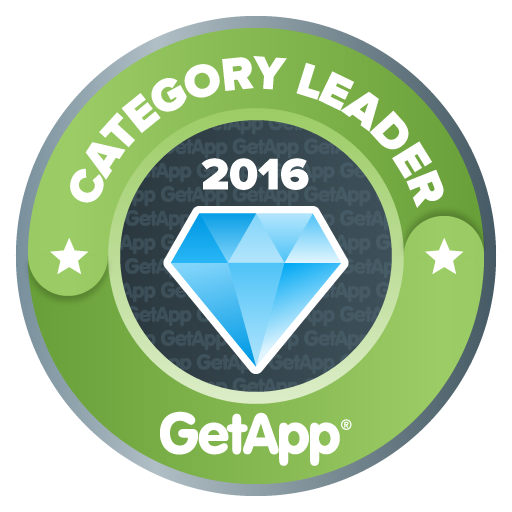 Few online learners can resist leaderboards or badges that reward them for a job well done. You can also incorporate levels so that online learners stick with the eLearning course to reach the destination or unlockable objects they can collect in order to win the grand prize. This may be something as simple as a certificate of completion. Your eLearning course has all the information they require, but online learners are unable to access the online resources. There are two ways to approach this problem. The first is to use a responsive design tool to deploy multiplatform-friendly content, which is ideal for mobile learning. The second is to consider online learners with special needs, who benefit from captions, subtitles, and audio narrations, as well as online training content that’s delivered in their native tongue. Many online learners are afraid of failing or not being able to complete the eLearning course, and they don’t even try to connect with the eLearning content. That’s why it’s crucial to create positive learning conditions that encourage online learners to make mistakes. The key is transforming every error into an opportunity for growth. Provide personalized feedback so that they know how to improve, and incorporate mistake-driven learning activities that allow online learners to evaluate their own performance, such as simulations or branching scenarios. Let online learners know that it’s okay to struggle, and offer them self-paced resources to focus on their areas for improvement. Emotions play a pivotal role in the learning process. Unfortunately, some online learners are dealing with stress, anxiety, and other emotional challenges which create a roadblock and increase eLearning course drop-outs. Give online learners the support resources they need to overcome these obstacles and get back on track. For example, a mentorship program that pairs them with peers who can share their experiences and help them through online training challenges. You can also start a social media group that features valuable resources and lessens the mental burden. 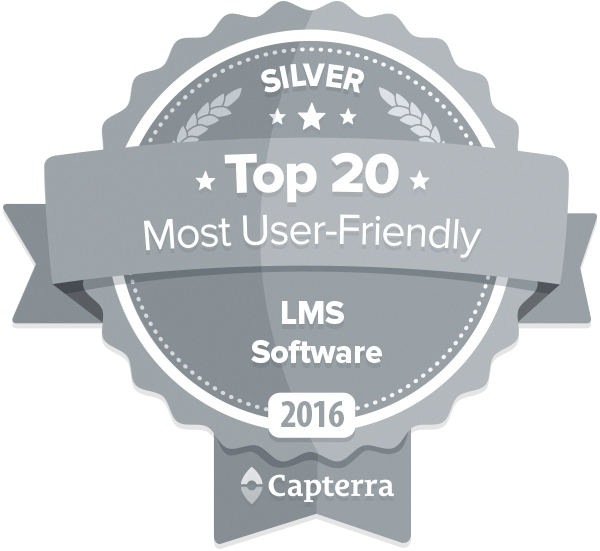 In addition, create a nurturing eLearning environment where online learners feel safe and secure. For instance, use vibrant colors and themes that cater to their personal interests. Online learners must be able to focus their attention on assimilating the information, but distractions often stand in the way. For example, they use social media to chat with friends instead of discussing training topics with fellow online learners. Even the eLearning course design itself can become a distraction. For instance, the eLearning course layout is cluttered with extraneous images or the navigation controls are too complicated. Then there’s the matter of willpower or lack thereof. These online learners are unable to see it through to the end, even if they know the eLearning course will help them achieve their goals. In both cases, the solution to avoid eLearning course drop-outs is emphasizing the benefits of completing the eLearning course and the negative repercussions of dropping off. Online learners need to know what’s at stake and how the eLearning course will help them in the real world. One of the best ways to curb eLearning course drop-outs is to provide personalized eLearning content that keeps online learners engaged and entertained. There’s no time for boredom when they’re busy achieving learning goals and bridging gaps. You can also cultivate a supportive online learning environment that gives them every opportunity to grow and expand their knowledge. Are you still looking for ways to keep your adult learners engaged during your eLearning course? Download the free eBook Designing eLearning Courses For Adult Learners: The Complete Guide to find out about the adult learner characteristics, the obstacles they need to overcome, ways to engage and motivate busy adult learners, and some amazing adult learning facts and stats you need to know as an eLearning pro.